The Fly Fishing Museum of the Southern Appalachians is located in Bryson City, NC in the beautiful Smoky Mountains. Through exhibits and videos you’ll learn about legendary "Stream Blazers," the evolution of rods and reels, basic knots, fly-tying, types of gear, types of gamefish, regional fishing waters, and the history of fly fishing in the Southeast. Children will enjoy the 'Kids Corner' with scavenger hunt games, books, Backyard Safari Creature Peepers and toy bugs to examine. 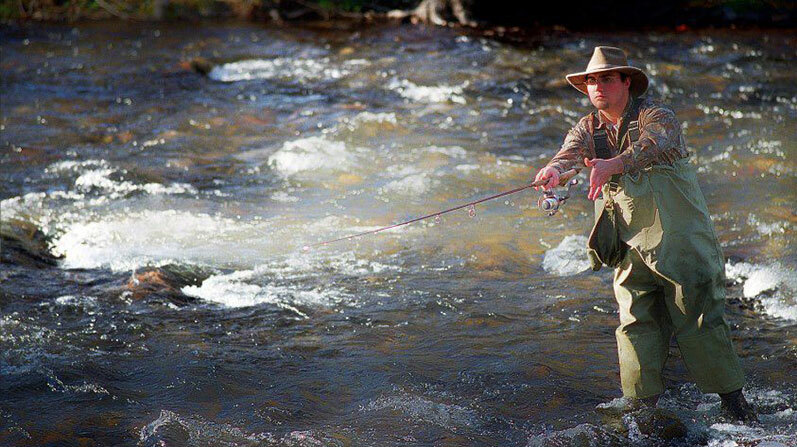 Once considered a sport only for the wealthy, today fly fishing is one of the hottest trends in outdoor activities for both men and women. Whether you are a long-time fly fisherman, or have only attempted or never tried fly fishing, you will find something to enjoy and to learn from in the museum. The rustic interior reinforces the outdoors theme of the museum. An entire tobacco barn was dismantled in Surry County, North Carolina. The entire barn and many additional loads of barn wood were used to make exhibit cases, partitions, benches and other furnishings. Adjacent to the Great Smoky Mountains National Park, Bryson City is 1 hour west of Asheville, 2 hours from Knoxville, Greenville/Spartanburg & Chattanooga, and 3 hours from Charlotte, Winston-Salem and Atlanta. For a good overview of the museum and the Fly Fishing Hall of Fame, enjoy this 11-minute interview with Alen Baker on the February 7, 2019 "The Outdoor Guys" podcast. 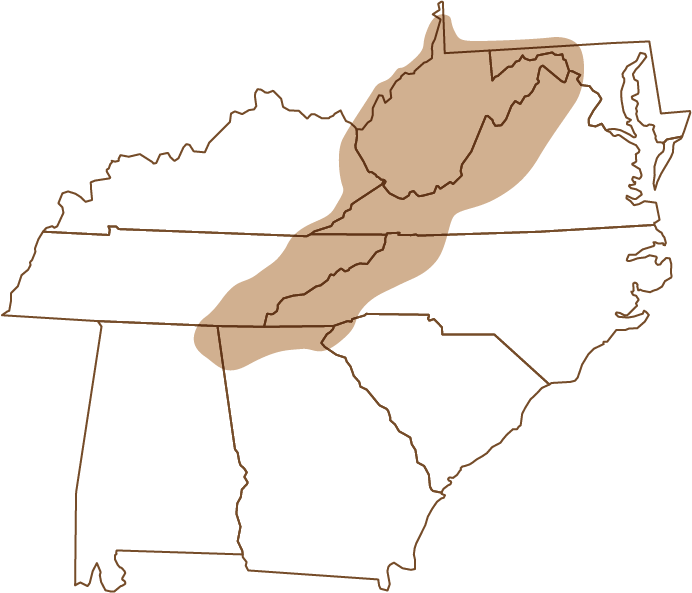 There are more than 14,700 miles of accessible trout streams in the nine Southern Appalachian States of North Carolina, South Carolina, Maryland, Virginia, West Virginia, Kentucky, Tennessee, Georgia, Alabama; the Qualla Boundary, home of the Eastern Band of Cherokee Indians; the Great Smoky Mountains National Park; and the Blue Ridge Parkway. 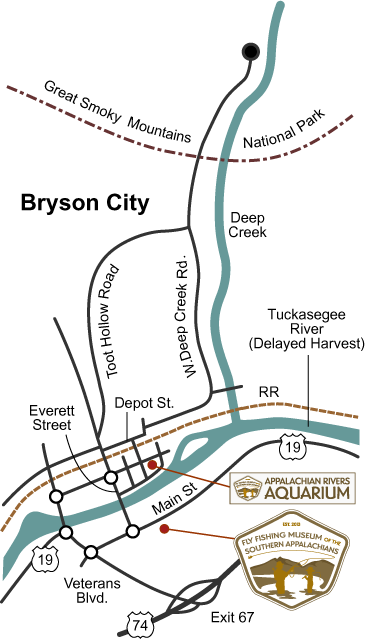 The Fly Fishing Museum of the Southern Appalachians is building the new Appalachian Rivers Aquarium in Bryson City, NC. The building will house a number of tanks including a large ‘mountain stream’ exhibit. As a sponsor of the exhibit, Southern Trout Online Magazine (courtesy of Don Kirk) is running a GoFundMe.com campaign to help fund the exhibit. We hope you’ll consider a donation. 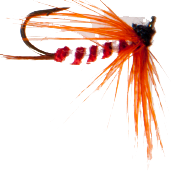 Are you a fly tyer? Consider joining the Fly Tyers Guild of the Southern Appalachians.